As a service to our clients and readers, we’ve put together a list of the best biker bars and motorcycle-friendly bars throughout California. We compiled this list from recommendations by our friends and fellow riders, as well as our own experience riding the highways and back roads in CA and stopping off at local watering holes along the way. Enjoy – but as motorcycle accident lawyers you know we’re gonna say this — please drink responsibly, and NEVER drink and ride! 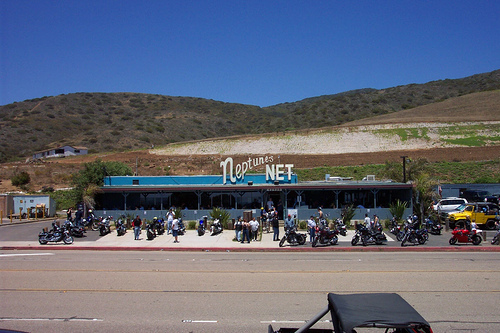 In our humble estimation, California has some of the best biker bars and motorcycle-friendly bars anywhere. If you have a favorite watering hole that’s not on our list, send us an email. Thanks for your continued readership and support. As always, if you or a loved one have been injured in a motorcycle accident or require legal assistance, we are happy to help. We pride ourselves on providing top level service to our fellow riders and to the motorcycle community in California.